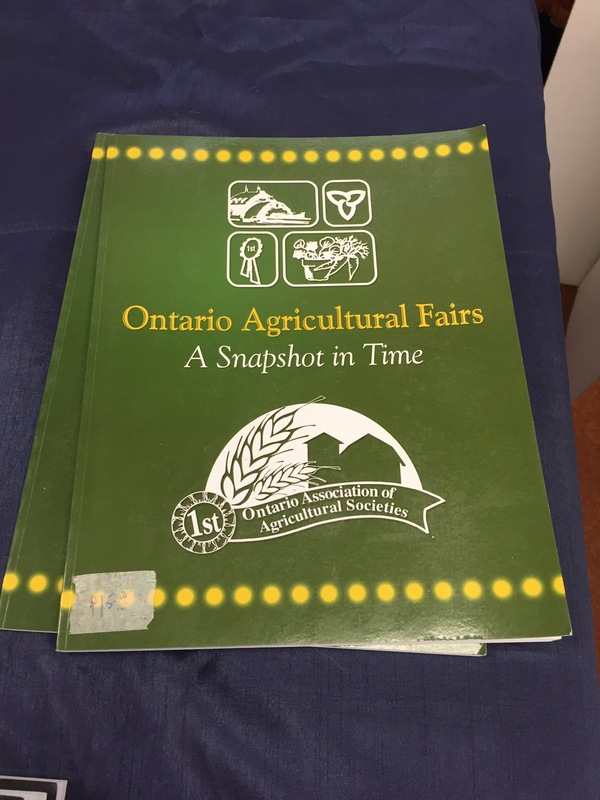 written & designed by Marg Allen, Kathy Arscott, Caroline Fenelius-Carpenter. 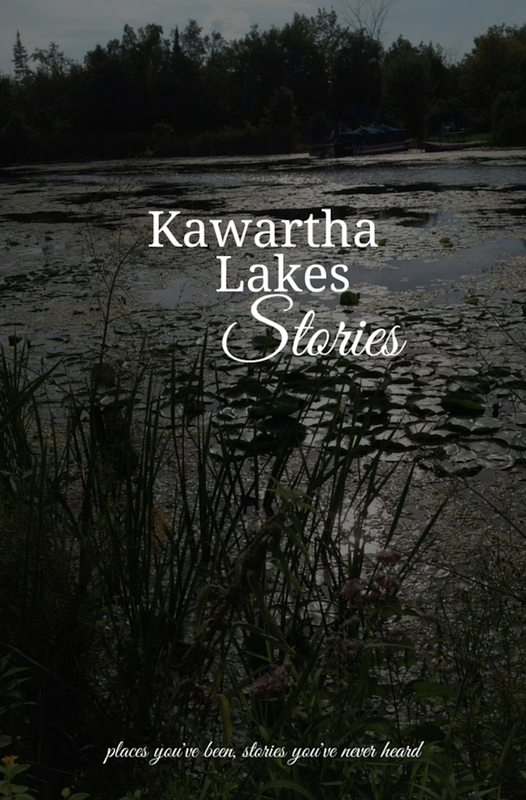 Available for viewing at the Kawartha Lakes Public Library. Author of Memories From Main Street Coboconk. 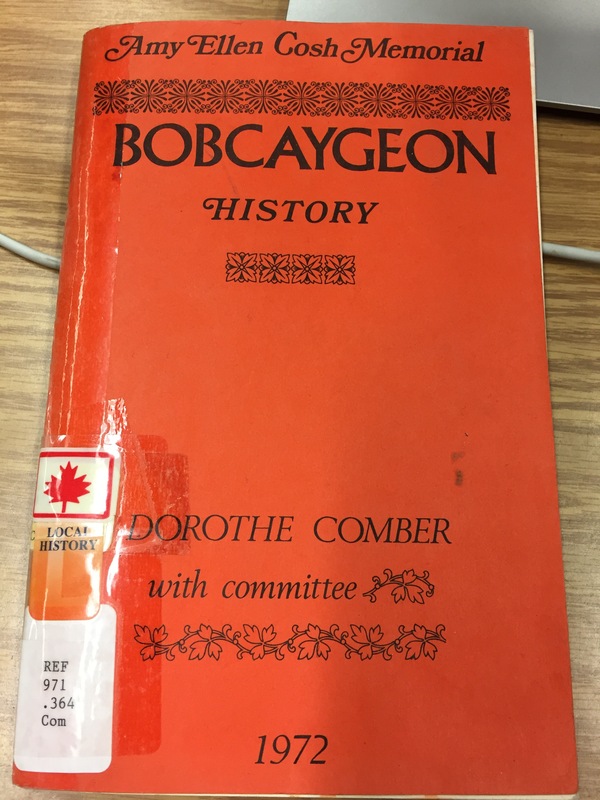 Available for borrowing from Kawartha Lakes Public Library. 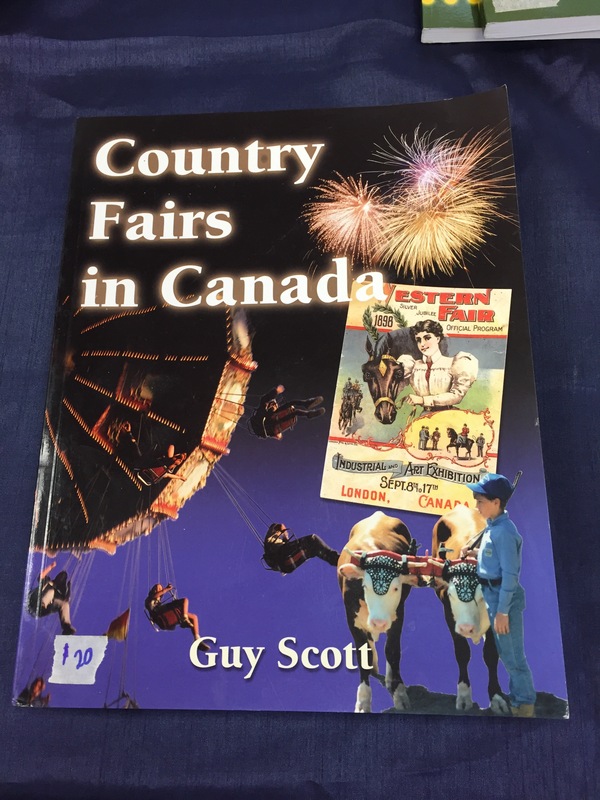 Guy Scott writes about local history in the Kinmount area, as well as the history of agricultural fairs in Ontario and Canada.